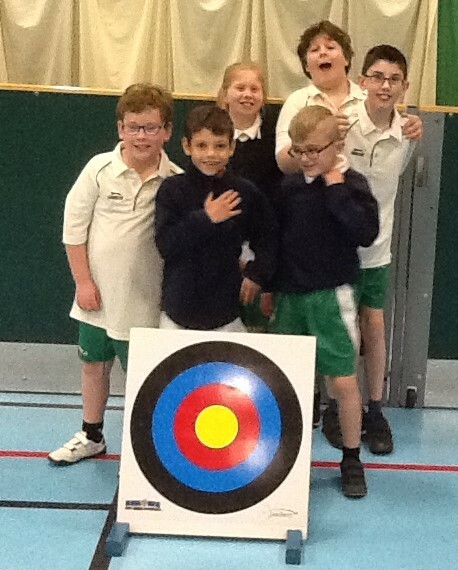 Today Wiggins Class took part in an archery tournament at Benham Sports Centre. 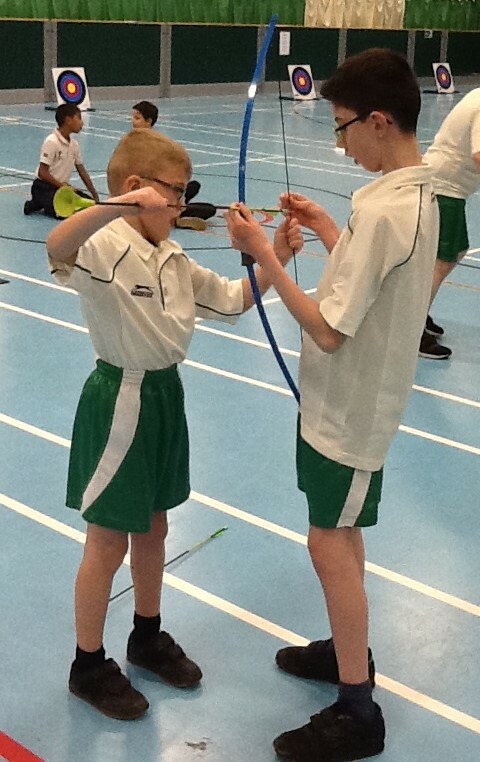 Having had very few attempts at this sport, the children performed very well. What was particularly pleasing was how helpful they were to each other, offering support and encouragement to their team mates.